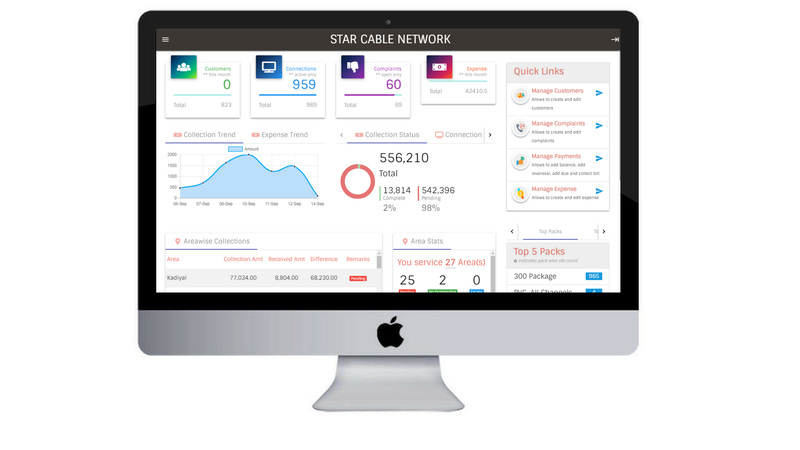 Designed to organize and simplify the way you maintain and manage your cable TV subscribers. 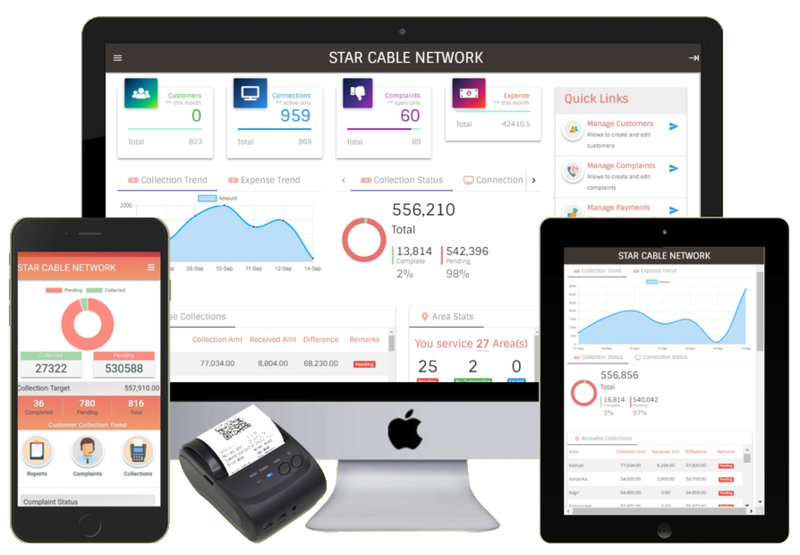 Over 1000+ cable TV agencies in India are using MobiCable to manage their businesses efficiently and saving tons of money every month by improving their cable TV payment collections. Mobiezy brings you a revolutionary cable tv billing software & mobile app to simplify management of your cable TV business. Experience the immense benefits of increased collections, reduced wait time, fix the leakages in last mile payment collections in your cable TV business. MobiCable is an integrated solution for the local cable operator (LCO’s) for managing customers, generating receipts, notify customers and all on the go with our mobile app. 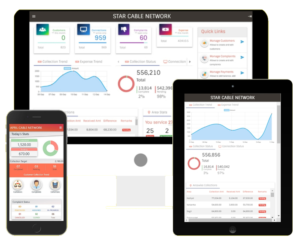 1000+ of local cable operators across India are using and reaping benefits from our cable tv billing software mobile app. 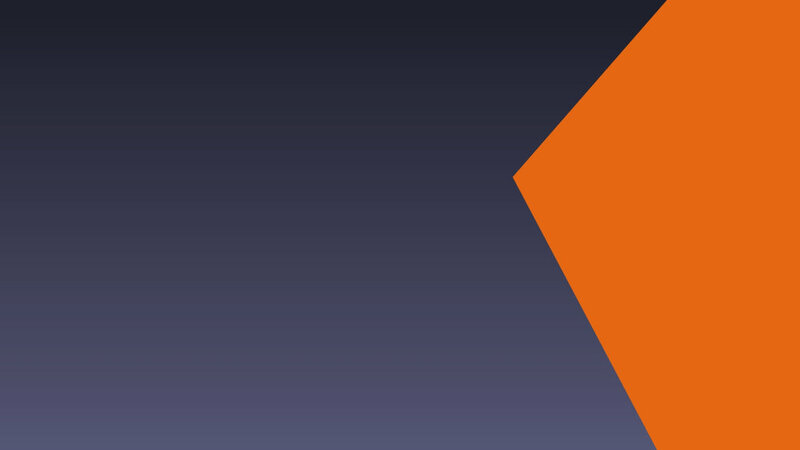 MobiCable is not just a billing software, it’s a CRM for your business. Record cable TV payments, manage collections, view customers, generate receipts, resolve complaints, notify customers, view reports – all on-the-go. We will call you and give you access to the entire application. 30 days FREE trial. Your data is 100% safe with us. Mobiezy respects your privacy. Gain Instant access to all current and previous customers. Mobiezy gives you all the information you need regarding customer data such as Unique ID, Location, Outstanding Payments, Currents month Due, Previous Balance and Total Payments. An all in one customer management access. View payments that are pending for current and previous collection cycles. Easy to use color schemes – Red, Amber, and Green helps you identify which payments are Overdue (Red), Current Months Due (Amber) and Paid (Green). The end customer has the option of paying by either cash or online transaction. Payment gateways are 100% secure, Razorpay and PayPal are partners for all online transactions. Chetan uses MobiCable for better payment collection, resolve customer complaints, automate billing & manage his on field agents. After we started using this app, all my manual effort is gone. Mobiezy has helped me automate my collections & complaints processing. I realized that my collections have increased by 25%. Thanks, Mobiezy! This app has helped us organize our business very well. We’re able to track our collections & payments easily with Mobiezy. Easy and simple. Even with limited knowledge of technology I & my team were able to fully digitize our business. Highly recommended for small businesses with day to day collections. Drop in your mail/mobile & our team will call you within 30 mins to setup MobiCable. Less paperwork. Our payment structure makes Mobiezy affordable to small businesses. No Hidden costs.